Welcome to the Materials Technology Wood & Construction Studies Department at Tullamore College. Our subjects are offered on an optional basis. Materials Technology Wood may be completed at Higher or Ordinary Level for Junior Certificate, while Construction Studies may be completed at Higher or Ordinary Level for Leaving Certificate. Develop an appreciation of various materials and recognise their importance to us and to our environment. Explore and use the process of design to create solutions to given situations. Develop materials processing skills through using one’s own initiative, under teacher guidance. 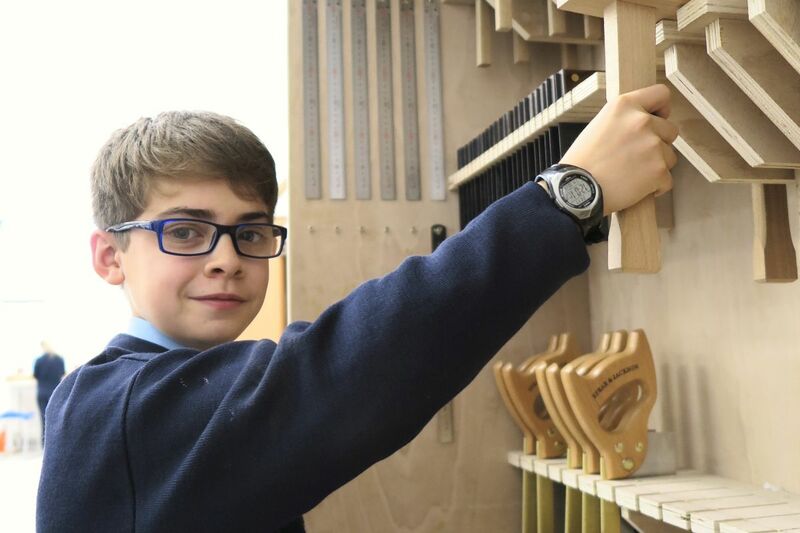 The Materials Technology Wood & Construction Studies Department in Tullamore College has a fine tradition of producing skilled craftspeople, who not only performed well in state exams but who also went on to be successful in careers related to the subject. Best wishes to Mr. Mollahan on his retirement. Junior Certificate MTW Briefs out now.